Home Blog Page Big Uncategorised Why composting is great for your garden. Why composting is great for your garden. Seeing as we are now fully into Autumn, there is a good chance that you will feel as if you are losing your garden to a blanket of leaves. This can be rather unsightly and irritating, not only because you have to spend time clearing them all up, but you also have to find somewhere to put all those piles of leaves. 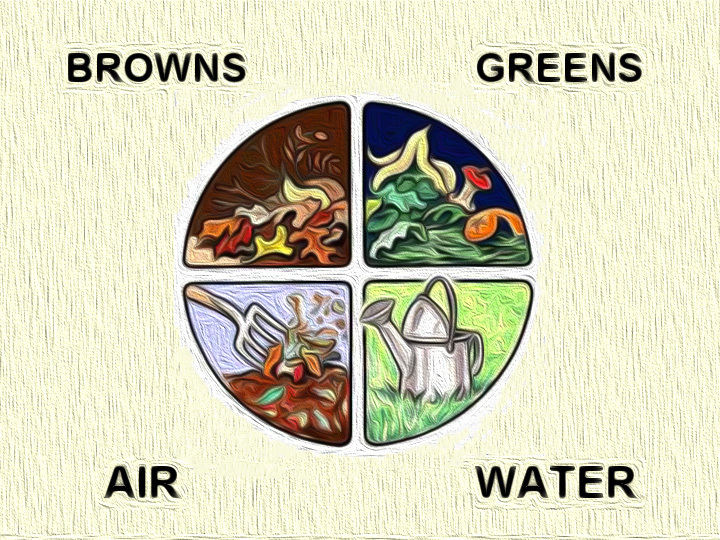 If this is true for you then why don’t you think about composting? There are a whole host of reasons why composting is great for your garden; let’s take a look at just a few of them. Having somewhere to put away all the mulch and leaves that build up is worth its weight in gold, especially if you are a keen gardener. By popping a composter in your garden, you will always have somewhere to pop your garden waste! We all have part to play in being environmentally aware, recycling, cutting down on the size of our carbon footprint and using less energy; these are all things that we can do to be greener. Composting is another great option. By using it to dispose of garden and food waste, we are cutting down on what we send to the landfill and slowing down on them filling up. Do you find yourself searching for ways to make sure that your garden looks it’s best? If you do, then you may want to look into composting. All that icky stuff you create is the most perfect food for the rest of your growing garden. This means that you can re-use all that waste and turn it into something beautiful. You don’t have to spend out a fortune on your composting equipment, the most basic set up will work just as well. It is really easy to do as well. All you need to is pop any waste straight into your compost and leave nature to work it’s magic. We have already had a blog post that covers how great it can be to keep your kids involved in gardening. Composting is a perfect way to do this. Plenty of kids love getting dirty and icky whilst playing, so get them helping you popping the garden waste into your composter and talk to them about what you are doing too. So, there you have it. Why we think that composting is a great addition to any garden. Whether you take it up this Autumn or during the Spring, we think that you will soon feel the benefits of having one in your garden. Previous Post	Look after the wildlife in your garden this Autumn. Next Post	Rainy day gardening activities for all the family.